The post 9/11 war has brought huge developments to urban areas. While there are more tall buildings, extravagant shopping malls, communication antennas, expensive armoured vehicles and crowded shops and restaurants, less has changed with regard to elemental infrastructure. Roads still remain in bad condition. Cities lack proper sewer systems. No modern transportation, e.g., underground, has been introduced. The cities still use old electric lines and cables that constantly create fires and other accidents. ‘Afghanistan was one of the poorest and most destroyed countries on earth before the U.S. entered to topple the Taliban in 2001. Over a decade of military activities by the United States, ISAF and Afghan government forces against Taliban, Pakistan based groups and local militias have militarized much of the country. This has created a nation that has both benefited and been destroyed by the conflict. Well over half a trillion dollars has been spent since 2001 causing dramatic changes in the cities and having less impact in rural areas,’ Robert Young Pelton wrote of the region. Private business such as banks, phone and internet networks, and private television channels are all examples of progress, but they are tightly controlled by a limited number of individuals who have imposed a monopoly over such ventures. Any Afghan or foreign entity trying to start a business faces obstacles. There is virtually no middle class and anyone without a high income struggles to survive on a daily basis. National and international personnel, organisations, and military generated jobs and opportunities for people who speak languages other than their native Dari and Pashtu. But the concern they have is the danger that threatens them because of their work, and their unclear future post-2014. Huge contracts and subcontracts for international and local companies have risen in terms of construction, logistical and security support. This has also had a negative side. A lot of these companies, in order to perform their jobs and complete their projects, especially in less secure areas, have paid bribes- bakhshish– to government officials or insurgents. These funds have fuelled the insurgency and have made the Taliban and anti-government elements perpetrate more daring and high profile attacks. Despite all the progress and development in the cities, the rural areas remain very poor. This has paved the way for drug lords and traffickers to use poor farmers for growing poppies. The presence of the foreign troops and forces in the past decade and huge funds pumped in by the DEA and UNODC has not done much to eradicate this trade, which by 2007 produced over 90% of the world’s heroin. Churchill wrote these words in 1897 when, as a young cavalry officer, he found himself fighting the great-great-grandfathers of the modern Taliban movement. 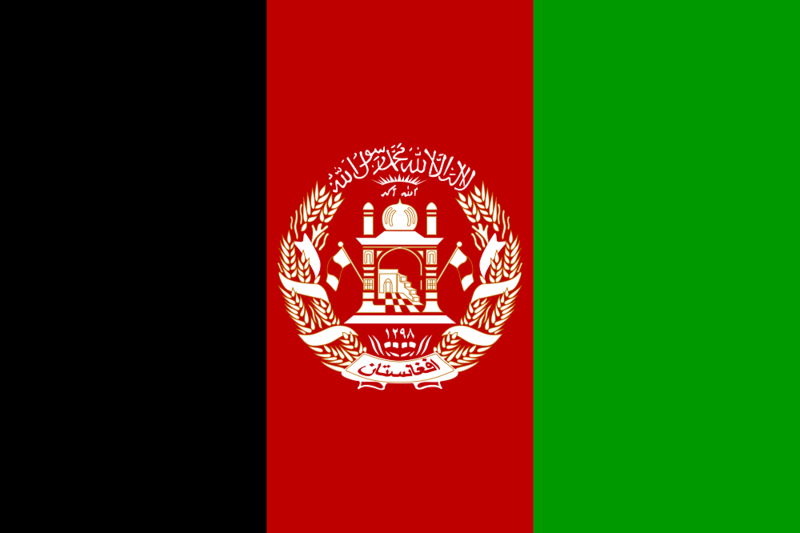 After 11 September, 2001, Afghans were initially very happy to receive foreign troops to overthrow the Taliban regime, which had haunted the nation since 1990s. The fast developments which occurred at the end of 2001 and beginning of 2002 created a sense of euphoria among people, and they became over-optimistic about the consequences of a foreign invasion even though they had not completely recovered from the Soviet occupation of the 1980s. 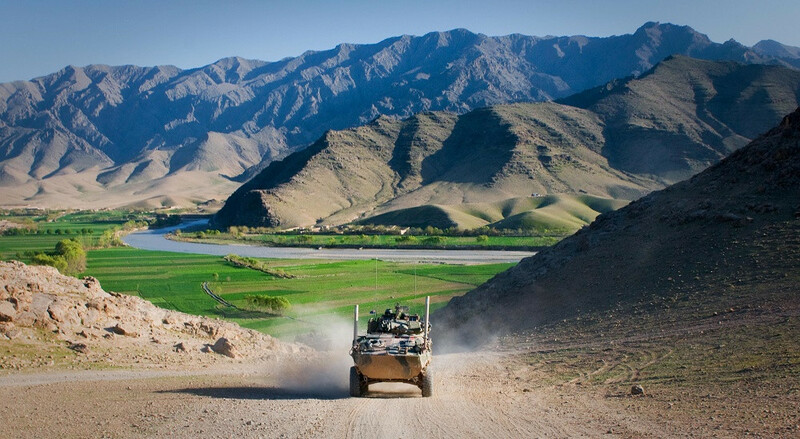 Afghans expected peace, a quick fix, and speedy withdrawal of foreign troops. But the years that followed proved everything the other way around. The lengthy stay of international forces opened the door for more insurgency in Afghanistan by exploding the situation in terms of size and scope. The NATO and ISAF lost their support, and could not dominate the hearts and minds of people any more. The fact that the elements responsible for the civil war of the 1990s, with its atrocities, crimes and destruction, were not punished and were still in power with the new western backed government left the people with a sense of being cheated and stabbed in the back. Night raids, civilian casualties, the alleged burning of the Holy Book by foreign troops and the mistreatment of prisoners contributed to the current unpopularity of foreign troops in Afghanistan. Over a decade later, the country continues to struggle with post-war recovery, a corrupt official government and a unofficial but equally influencial radicalised Islamist ruling body.